Some standouts of the day included an automated coffee brewing machine, a PLC training and testing lab, an interactive Ignition application for new engineers, and an official Vertech app for selecting lunch destinations when the group can't decide. 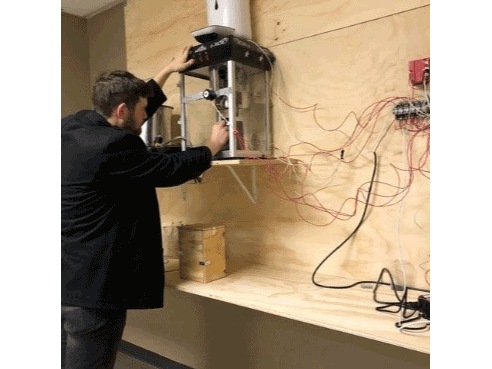 The Nashville office team, The Grynd Staff, literally stayed up the entire 24 hours to create an automated coffee brewing machine. Their "Roast 'n Bru" project roasted raw beans, ground them, and then made a cup of coffee. It was complete with recipe management, OEE and downtime tracking, and could be turned on and monitored from anywhere with an internet connection. 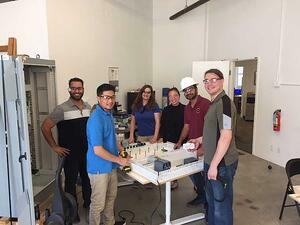 Our Irvine, California office fielded team The Melting Pot which took this opportunity to assemble a much needed PLC training and testing lab for their office. The final result includes an Allen-Bradly CompactLogix, Siemens S7-1500, and a Schneider M340. Switches and pilot lights were wired to a quick-disconnect cable allowing the I/O to be quickly switched between physical processors. 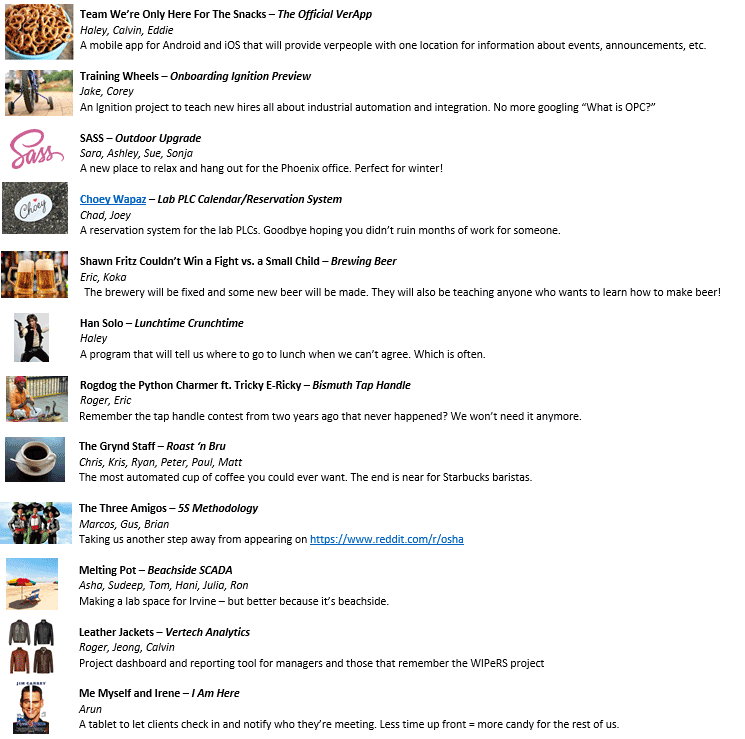 The ten Phoenix office teams included creative names like "Shawn Fritz Couldn't Win a Fight vs. a Small Child", "Rogdog the Python Charmer", and "We're Only Here for the Snacks." Projects ranged in scope from office improvement projects, like the new outside pic-nic table provided by team SAAS (Sara, Ashley, Sue, Sonja - not Software as a Service) to highly technical projects involving app development, Microsoft Power BI, Ignition projects, and some custom software development. One team used the day to cast a bismuth crystal tap handle and brew a new batch of beer in our on-site brewery. One team created a very cool video for their project, and you can see that here. The winning team overall was team Training Wheels. 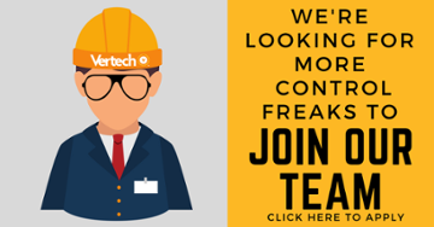 This team was composed of two entry level programmers with just a few months of experience. They developed an interactive Ignition project to teach those that come after them all the things they wish they would have known in their first few weeks. 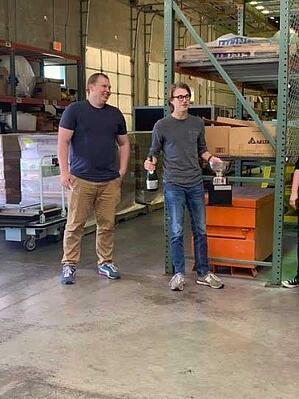 The rest of our Vertech team was impressed with their innovation and the time they took to assemble a good automation primer for future cohorts.